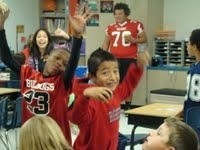 CHANDLER ELEMENTARY RESPECTS THE K!!!!!! 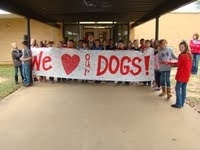 Chandler Elementary loves their Adopt A Dogs and wishes them luck in the playoffs!! !